Samsung launched their latest flagship Android smartphone this week, the new Samsung Galaxy S III and now the company has released the source code for the smartphone. The Samsung Galaxy S III (GT-i9300) source code is now available to download, and you can find out more details over at the open source community. As a reminder the Samsung Galaxy S III features Android 4.0 Ice Cream Sandwich, plus a 4.8 inch HD Super AMOLED display with a resolution of 1280 x 720 pixels. 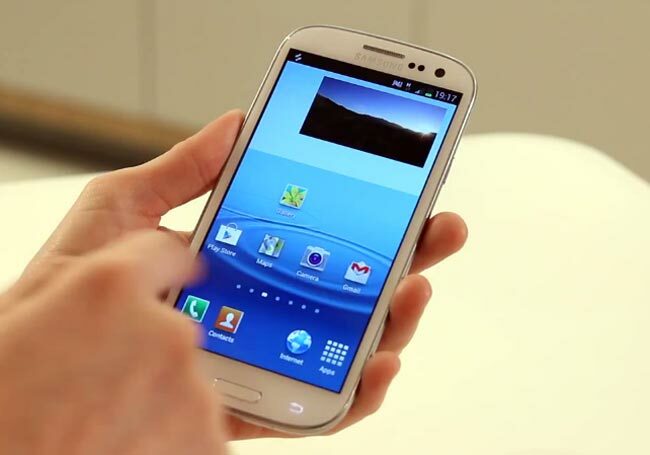 The Galaxy S III features a quad core 1.4 GHz Exynos processor and two cameras, up front there is a 1.9 megapixel camera for video chat, on the back there is an 8 megapixel camera for photos and video that can record full HD video in 1080p. The Samsung Galaxy S III will go on sale in the US this month, we are expecting an announcement from Samsung next week on when the handset will actually launch, although there have been rumors that it will land on the 20th of June.